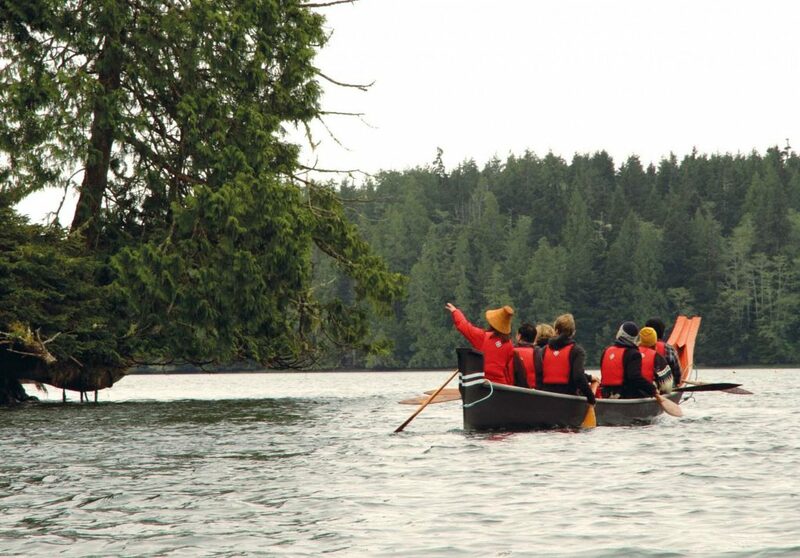 With this larger-than-life natural setting for inspiration, it’s no wonder Tofino’s creative community thrives. 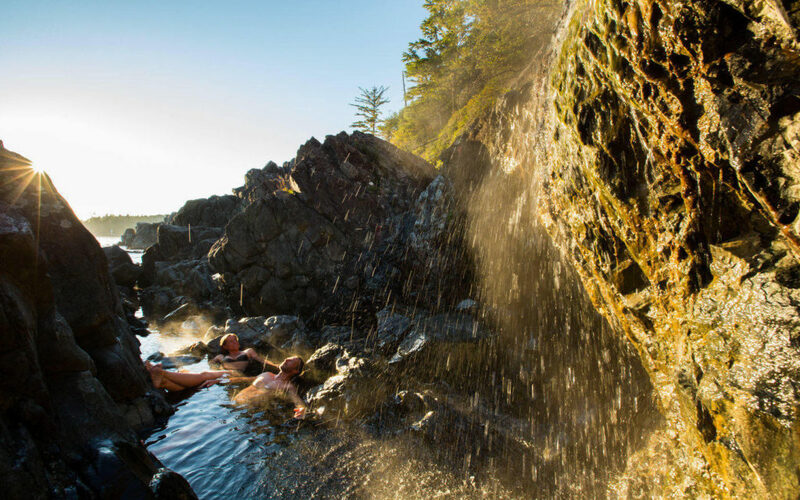 The Tofino Market is where to meet over 30 local artisans, artists, bakers and more, all with their own style that reflects our rugged coast. Some snack purveyors are usually on-site and look under the gazebo for live music or an artist workshop or demonstration. A playground surrounded by rhododendron trees is conveniently adjacent to the Village Green for younger market-goers to take a break. While there is typically some fresh produce on offer, this is a market of creators. 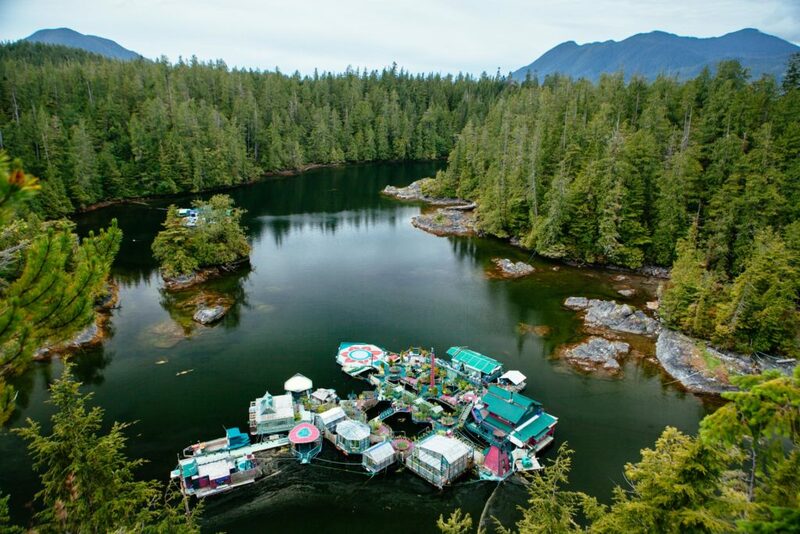 The pioneering spirit of this remote village, not so long ago called Tuff City, lives on at the Tofino Market. 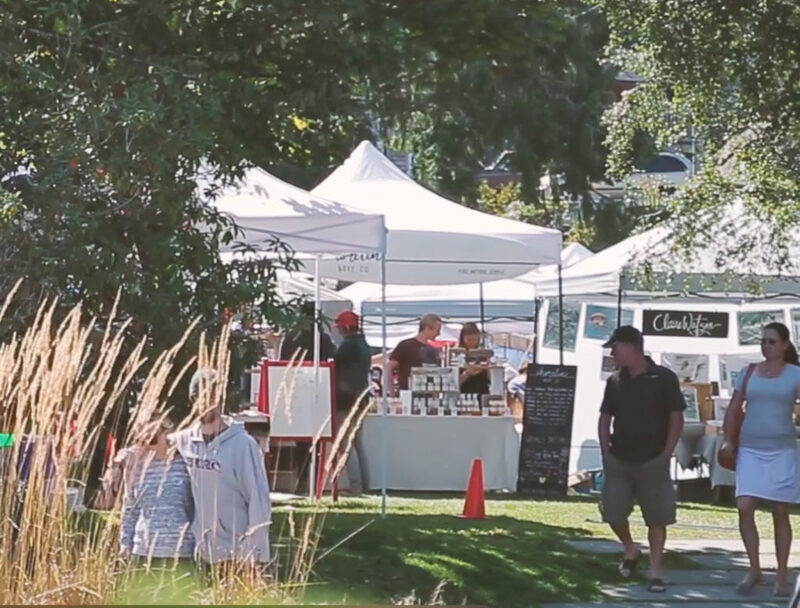 The Market is held on the Village Green every Saturday from 10:00am to 2:00pm, from the Victoria Day weekend in May to the Thanksgiving weekend in October. Do as the local residents do and cycle to the Village Green or take the free shuttle in summer.